Tim concentrates his practice on patent infringement and complex commercial litigation. He has extensive trial experience and has been recognized as a Super Lawyer Rising Star (a Thomson Reuters service) multiple consecutive years (2013-2018). Tim holds a degree in computer information systems from the Illinois Institute of Technology and earned his law degree from Saint Louis University School of Law. Tim concentrates his practice on patent infringement and other complex commercial litigation. He has extensive trial experience and has successfully litigated and tried cases against some of the world’s largest companies in jurisdictions across the United States. Prior to joining the firm, Tim was the founder of InnovaLaw, P.C. in Chicago. Tim holds a degree in computer information systems from the Illinois Institute of Technology and earned his law degree from Saint Louis University School of Law. 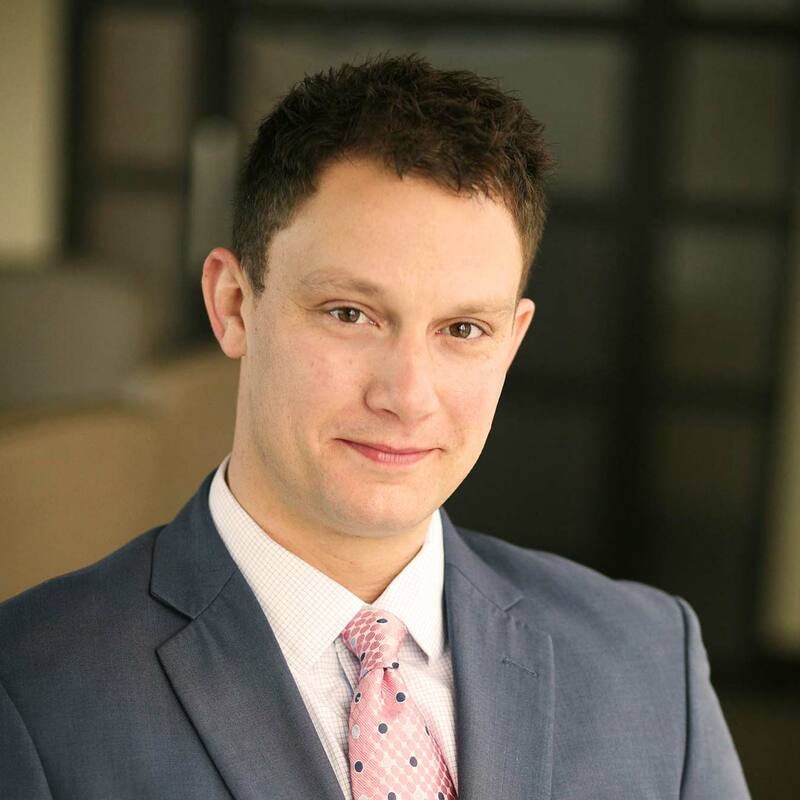 He has been recognized as a Super Lawyer Rising Star for several consecutive years and is a prior recipient of the Medal for Excellence in Advocacy and the John C. Shepard Professionalism Award. Tim is also an adjunct professor of patent litigation at Chicago Kent College of Law.